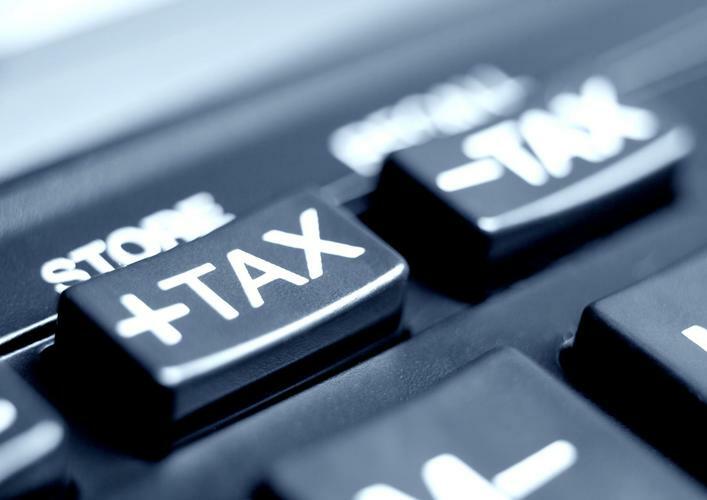 Australian IT partners, distributors, and vendors tapping into the government’s Research and Development (R&D) Tax Incentive scheme could see a $2 million cap introduced on annual cash refunds for smaller companies, if those behind a review of the program get their way. The Review of the R&D Tax Incentive report, published on 28 September, outlines a number of proposed steps to help encourage additional R&D spending among Australian companies. According to the report, the R&D Tax Incentive is the largest component of Australian government support for innovation, with around 13,700 entities undertaking $19.5 billion of R&D, at an estimated cost to government of $2.95 billion in 2013-14. The review, which was jointly undertaken by the Chair of Innovation Australia, Bill Ferris, Australia’s Chief Scientist, Alan Finkel, and Secretary to the Treasury, John Fraser, was also aimed at identifying opportunities to improve the effectiveness and integrity of the government’s R&D Tax Incentive. Among the recommendations made by those reviewing the program was the call for a new $2 million cap to be placed on the annual cash refunds payable under the scheme, in a bid to maintain cash-flow support for small to medium-sized enterprises (SMEs) while keeping the program financially sustainable. “The panel finds that the program incorporates effective additional support for SMEs and startups, since its refundable component is available at a premium rate to companies with turnover less than $20 million,” the report said. “This provides important cash-flow assistance to SMEs and increases the potential for additional investment in R&D. “The considerable growth in the cost of the refundable component is, however, impacting the program’s long-term sustainability. Refundability is likely to provide fewer tangible benefits for SMEs with larger R&D expenditures, who will be more able to find alternative sources of finance at relatively lower costs in comparison with firms with lower R&D expenditure. “The panel finds that placing a cap on the amount of cash refund that can be received, for example, at $2 million, would maintain strong cash-flow support for SMEs up to that limit, while improving the sustainability of the program,” it said. The review panel also proposed a rise in the R&D expenditure cap for large companies, to $200 million. In early 2015, legislation was passed in parliament to lower the amount for which companies can claim R&D tax breaks to $100 million. This move was challenged by Telstra – which claimed $2 million in R&D expenses for the financial year ending 2015 – in its submission to the review panel. The company said that it believed that the current R&D Tax Incentive would be greatly improved if the “artificial” $100 million ceiling was removed. R&D investment plays a major role in the way many IT channel players develop and deliver solutions to their customers. Melbourne IT, Empired, and rhipe are among the publicly-listed IT channel players in Australia that habitually cite R&D tax offsets in their financials. Broadly, review found that the R&D Tax Incentive program fell short of meeting its stated objectives of increasing R&D spend among Australian businesses, and made several recommendations to help remedy this. In light of the review panel's findings, Australian Industry Group (Ai Group) chief executive, Innes Willcox, has called for the government to proceed with care if it chooses to push ahead with reforms to the R&D Tax Incentive program. "[The] recommendations are intended to ease administration and compliance, extend a further incentive for collaborative research, cap the refunds that are paid to SMEs, and limit the existing incentive through a minimum R&D intensity threshold," Willcox said in a statement. "While these ideas show potential, if implemented they would be further major changes to a scheme that has been transformed, reformed, or cut nearly every year for the past decade. The incentive needs greater stability if it is to deliver sustained higher investment in innovation. Change should not be made lightly," he said. The government is calling for industry feedback on the R&D Tax Incentive Review findings. Submissions will be open until 28 October.